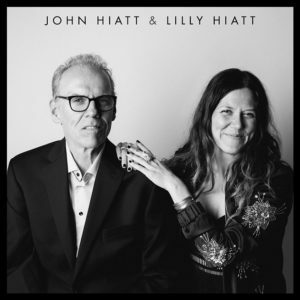 Lilly Hiatt partnered up with her father, John Hiatt, to record each other’s songs for a special 7-inch available April 13th (only 1,300 copies were pressed). The elder covers Lilly’s “All Kinds of People,” off her 2017 LP Trinity Lane, while she tackles her dad’s “You Must Go,” from his 1995 album Walk On. “I chose ‘You Must Go’ from his album Walk On, which is a special album to me, from a special time in my life, 1995. It has our first dog, Lila, on the cover,” Lilly said. Check out the article and hear the songs here.